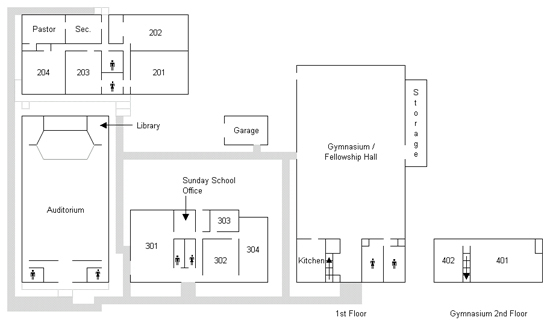 All Sunday School classes meet from 10:00am - 10:45am every Sunday. We have dedicated teachers and helpers who seek to provide an age appropriate approach to conveying God's Word and its practical applications into the lives of our youth and adults. This class is offered periodically to deal with specific topics designed to aid in the overall spiritual development and equipping of our adults. This class is currently completing an in-depth study of the Book of Matthew. Any adult is welcome.